Shivendra S. Panwar is a Professor in the Electrical and Computer Engineering Department at Polytechnic Institute of New York University. He received the B.Tech. degree in electrical engineering from the Indian Institute of Technology Kanpur, in 1981, and the M.S. and Ph.D. degrees in electrical and computer engineering from the University of Massachusetts, Amherst, in 1983 and 1986, respectively. He joined the Department of Electrical Engineering at the Polytechnic Institute of New York, Brooklyn (now Polytechnic Institute of New York University). 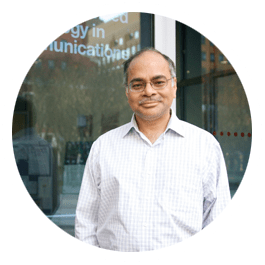 He is currently the Director of the New York State Center for Advanced Technology in Telecommunications (CATT), and the Faculty Director of the NY City Media Lab. He spent the summer of 1987 as a Visiting Scientist at the IBM T.J. Watson Research Center, Yorktown Heights, NY, and has been a Consultant to AT&T Bell Laboratories, Holmdel, NJ. His research interests include the performance analysis and design of networks. 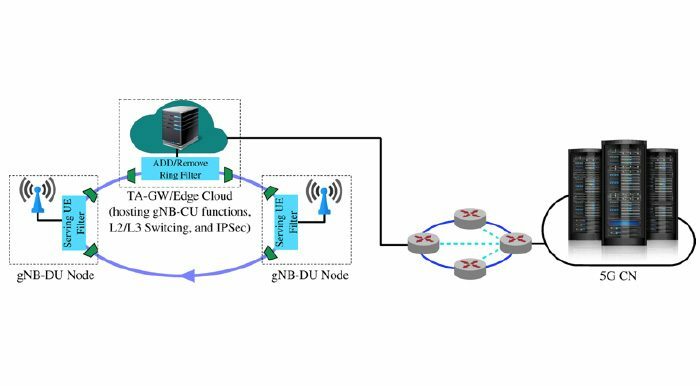 Current work includes cooperative wireless networks, switch performance and multimedia transport over networks. He has served as the Secretary of the Technical Affairs Council of the IEEE Communications Society. He is a co-editor of two books, Network Management and Control, Vol. II, and Multimedia Communications and Video Coding, both published by Plenum. He has also co-authored TCP/IP Essentials: A Lab based Approach, published by the Cambridge University Press. He was awarded, along with Shiwen Mao, Shunan Lin and Yao Wang, the IEEE Communication Society’s Leonard G. Abraham Prize in the Field of Communication Systems for 2004. He won, along with Zhengye Liu, Yanming Shen, Keith Ross, and Yao Wang, the IEEE Multimedia Communications Best Paper Award for 2011. He is an IEEE Fellow. 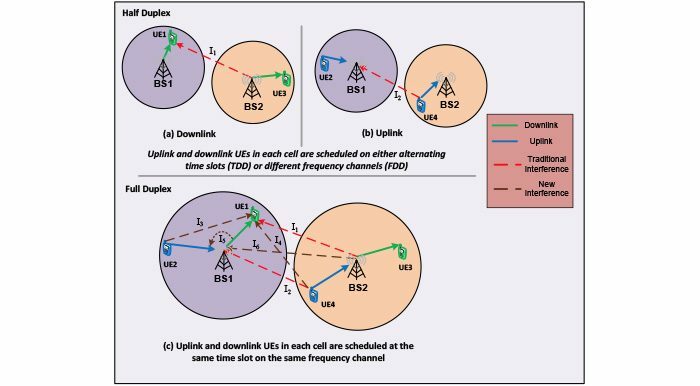 Is Physical Layer Error Correction Sufficient for Video Multicast over IEEE 802.11g Networks? How long before I regain my signal? Cooperation and Directionality: Friends or Foes? Implementation of a Protocol for Cooperative Packet Recovery over Hybrid Networks. Proceedings of the 8th ACM International Workshop on Wireless Network Testbeds, Experimental Evaluation and Characterization (WiNTECH 2013). Miami, Florida, USA, September 2013.